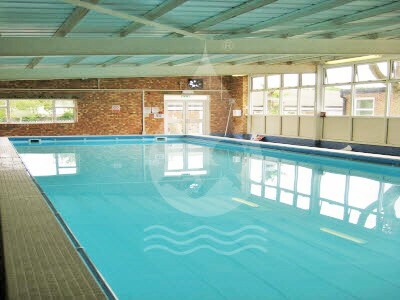 OUR POOL SITES Where Can I Swim? 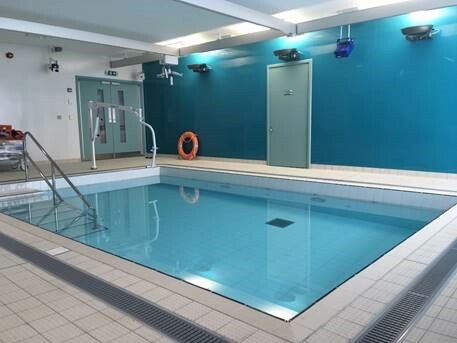 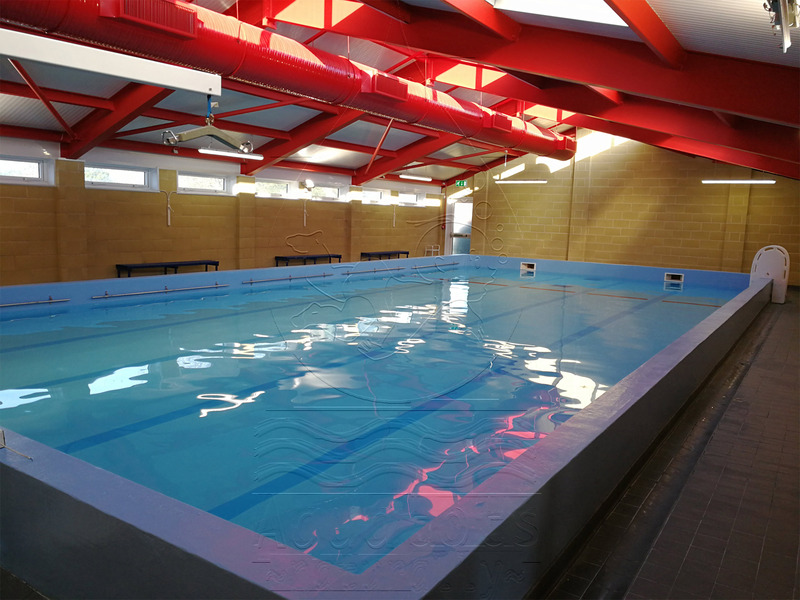 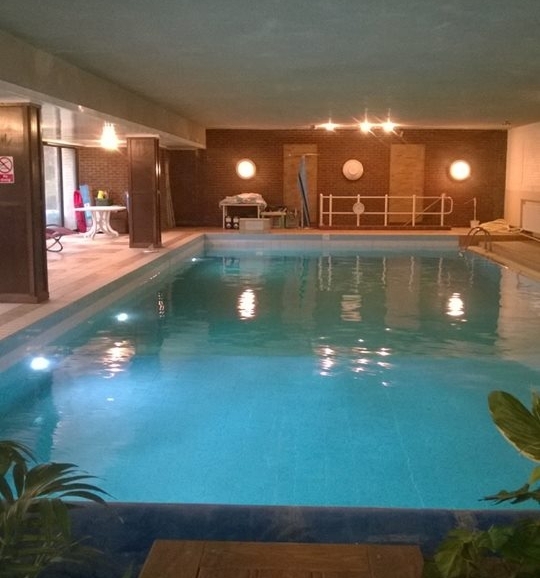 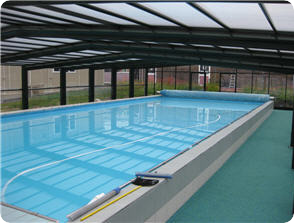 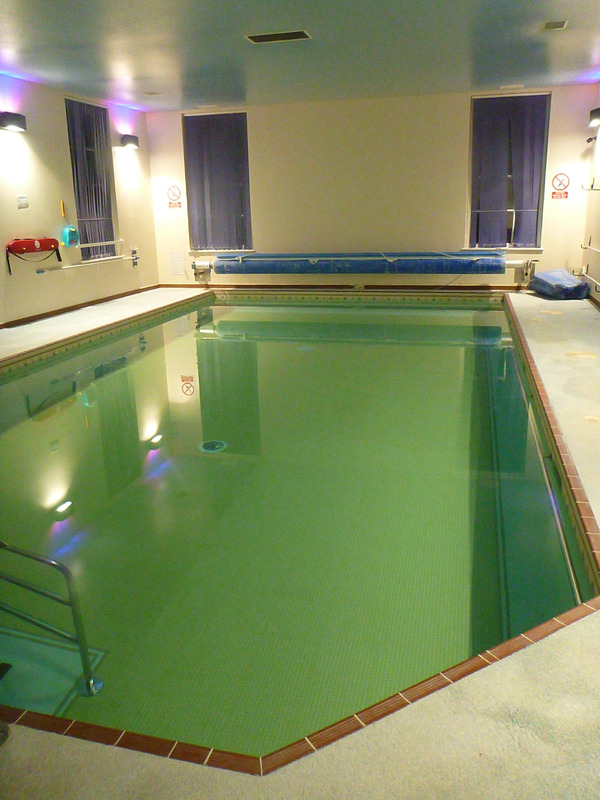 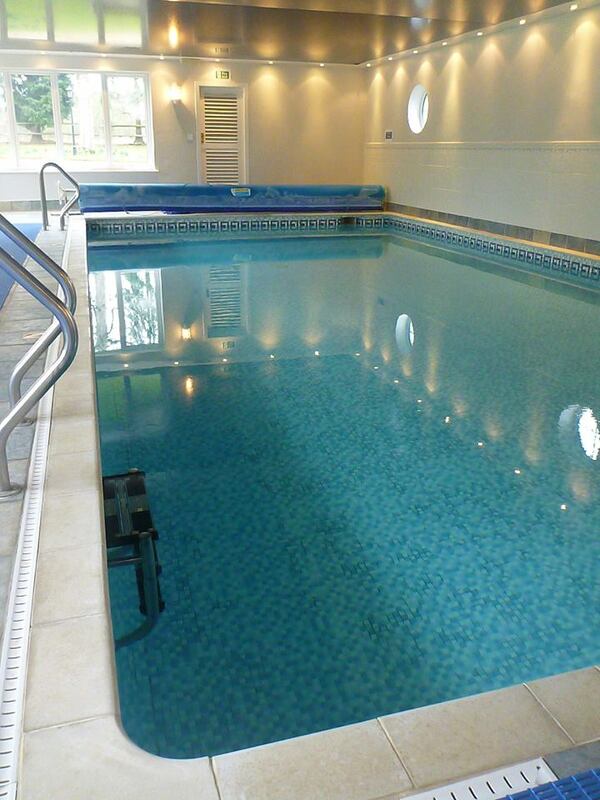 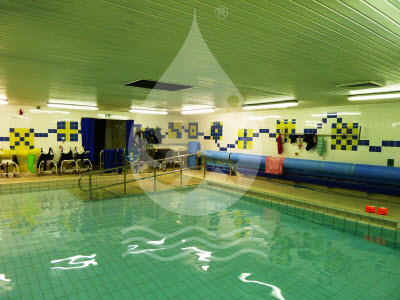 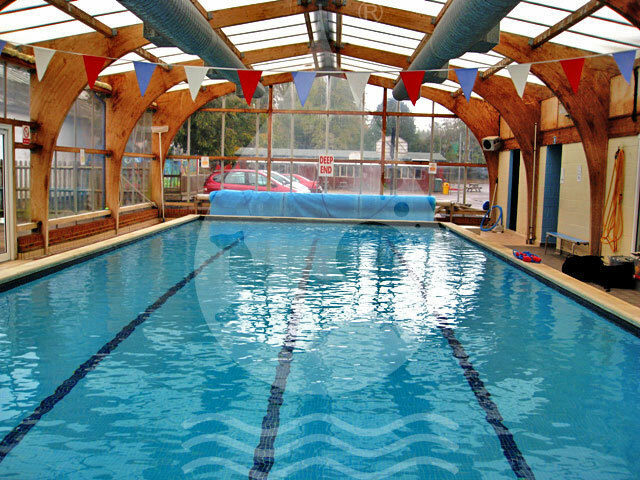 Our Whyteleafe pool is available 5 days a week on Mondays, Thursdays, Fridays, Saturday & Sundays. 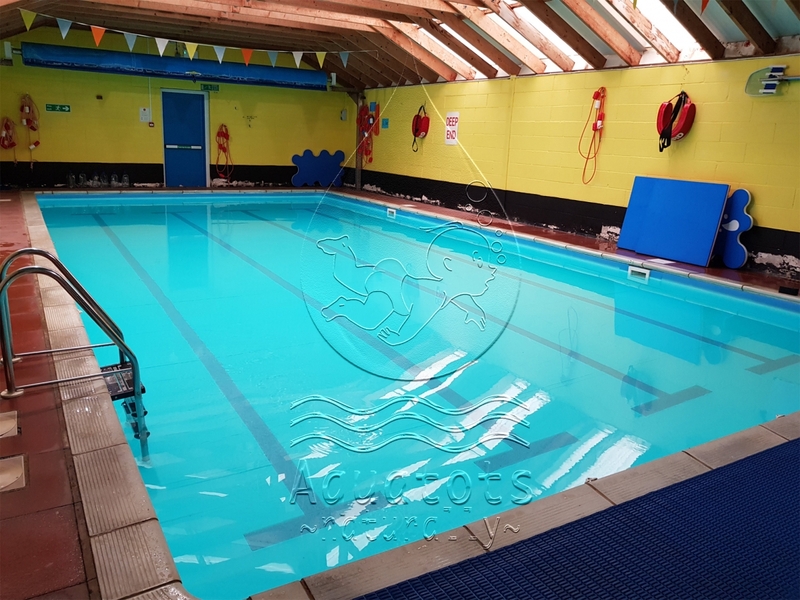 We currently offer up to Level 14 at Whyteleafe on several days however this is variable, so please check with the office if we have a specific level on your chosen day. 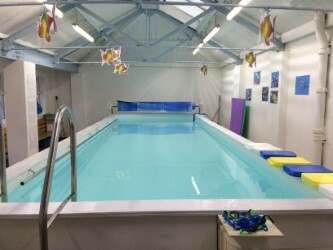 We are currently running our level 1 Duckling classes on Mondays, Thursdays, Fridays and Sundays. 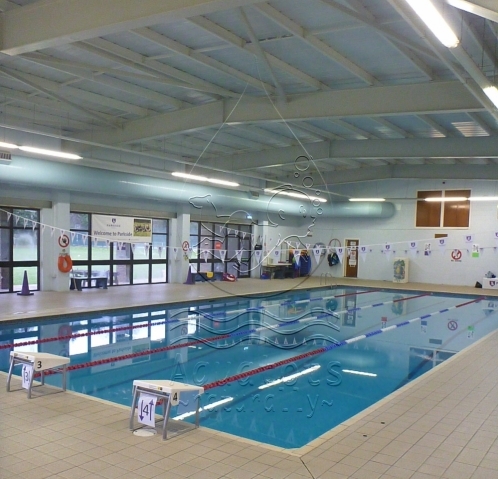 Selsdon Pool is an extremely popular swim location. 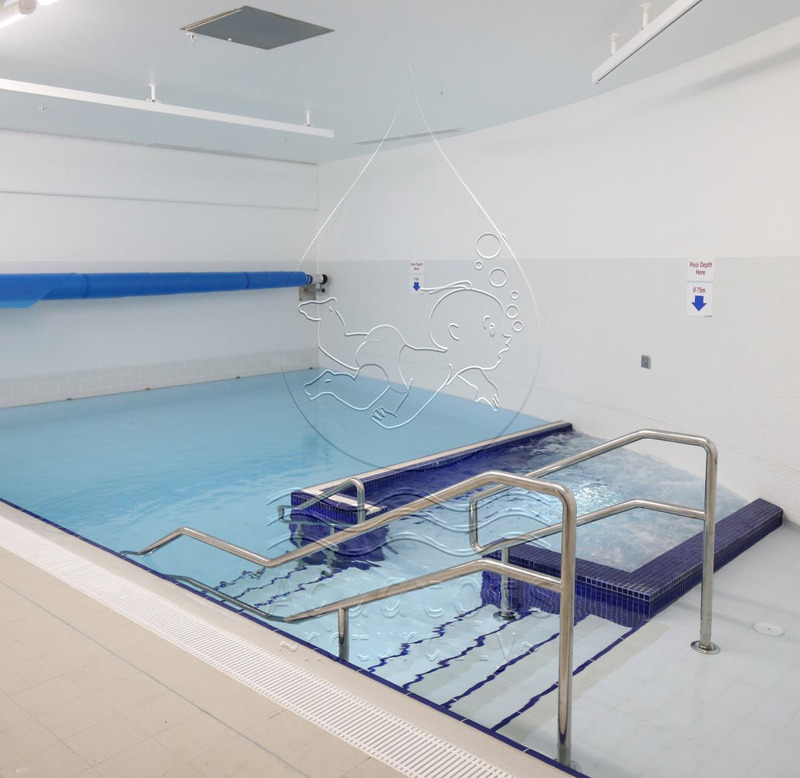 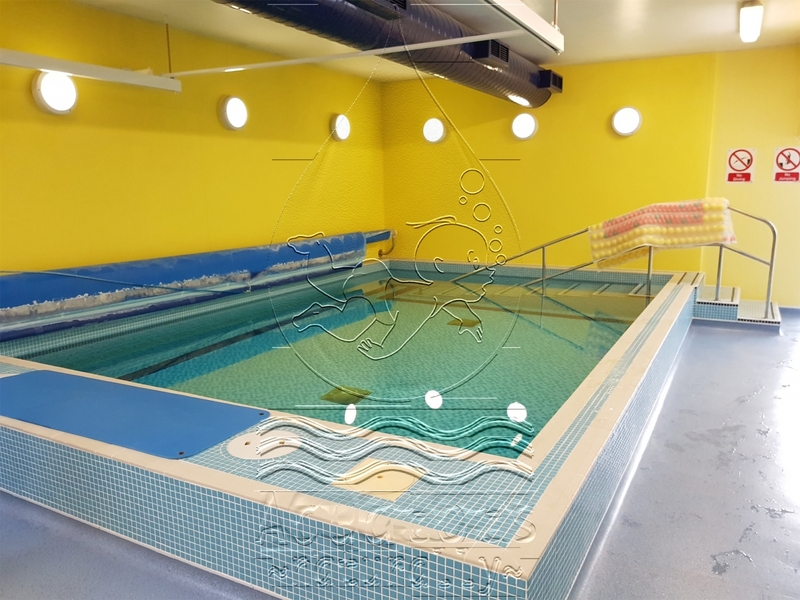 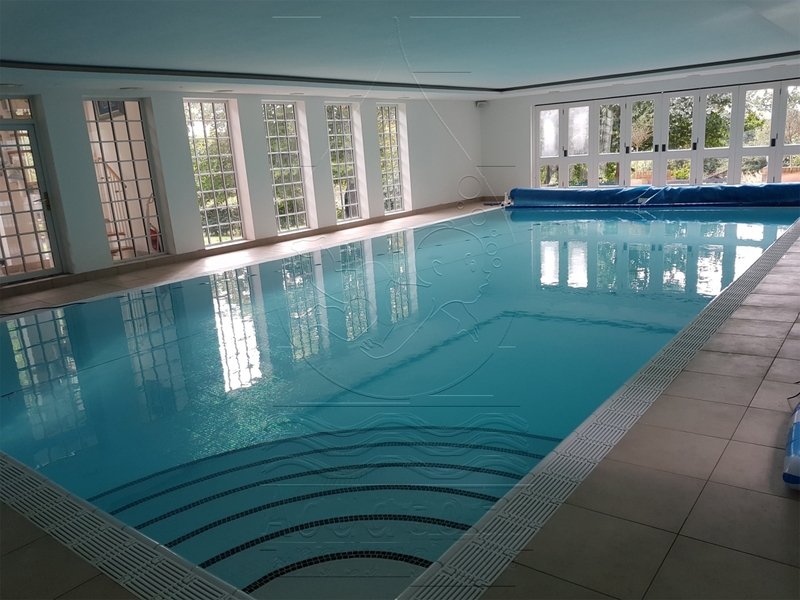 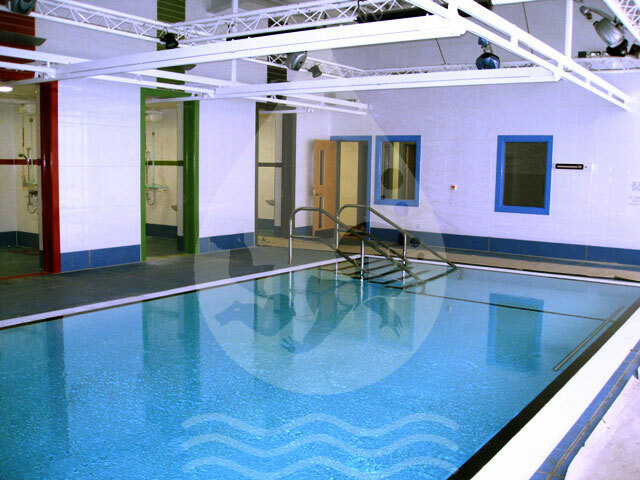 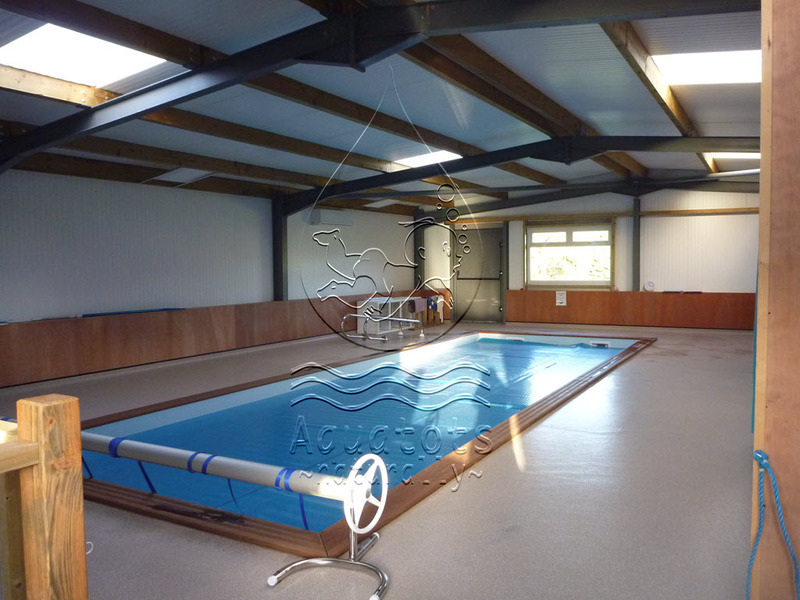 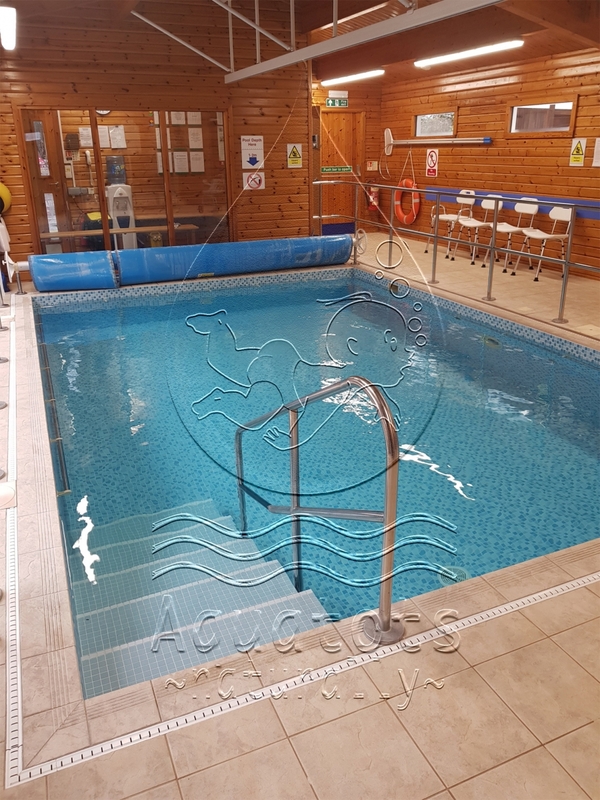 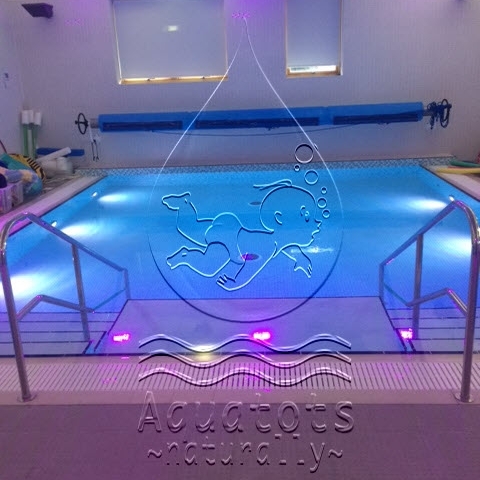 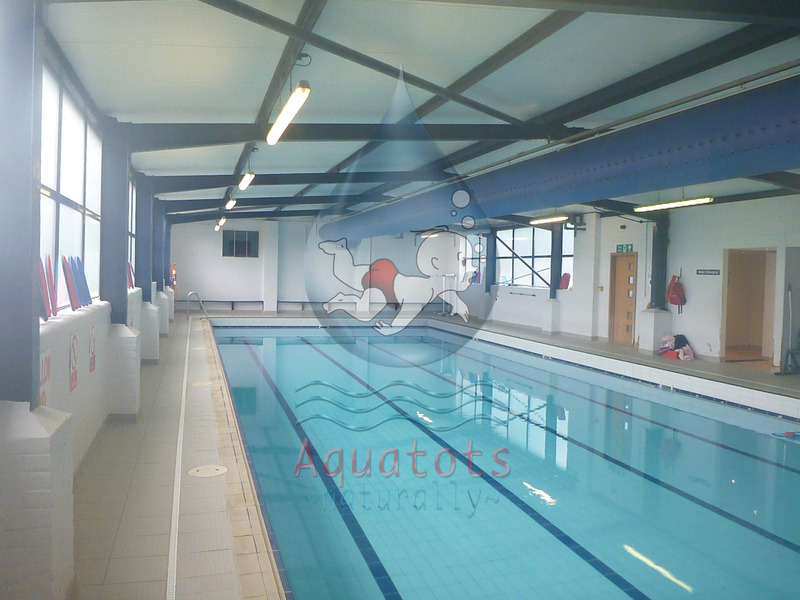 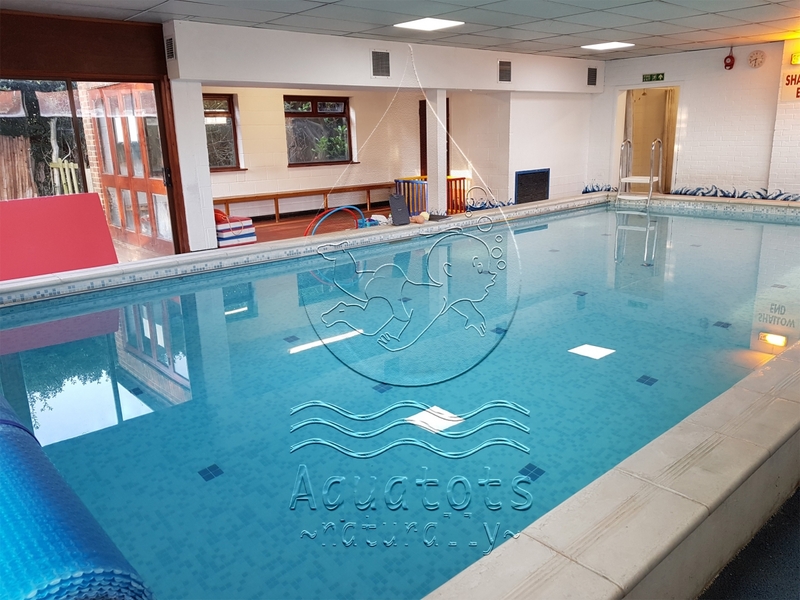 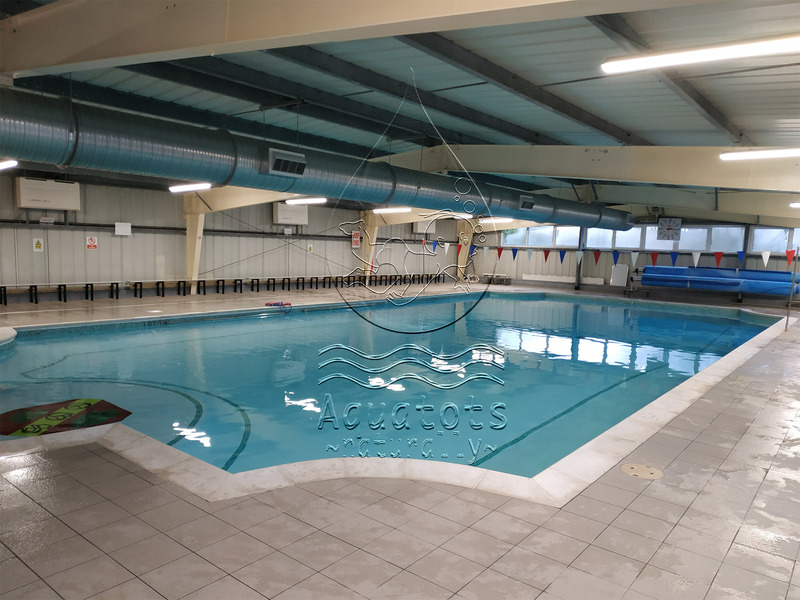 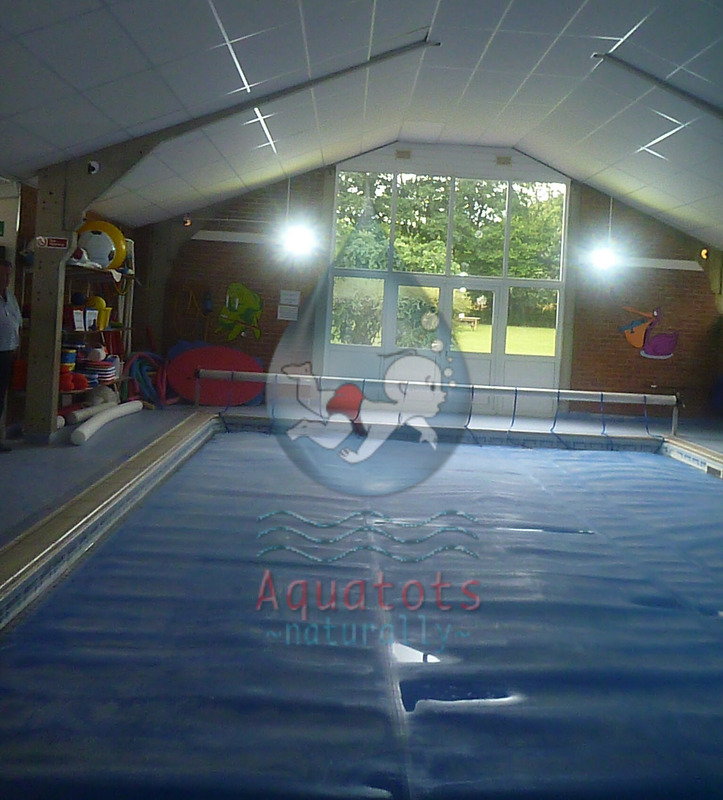 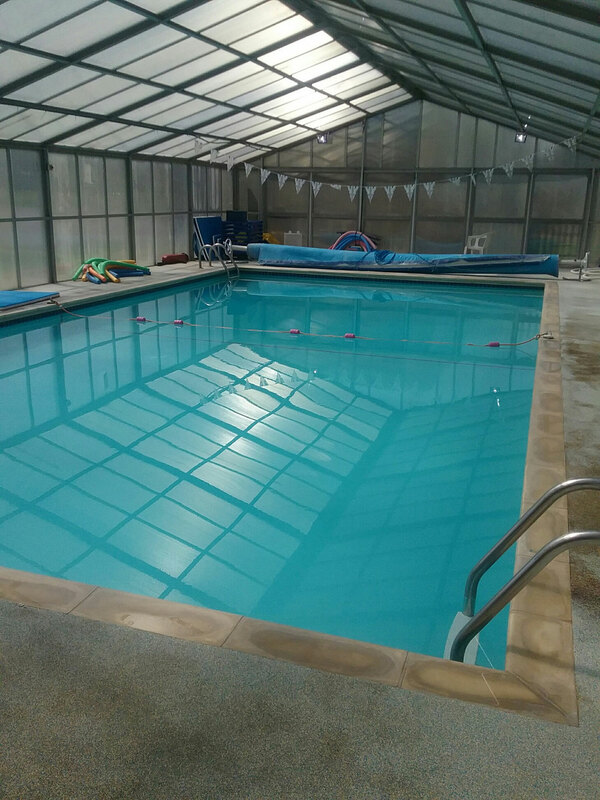 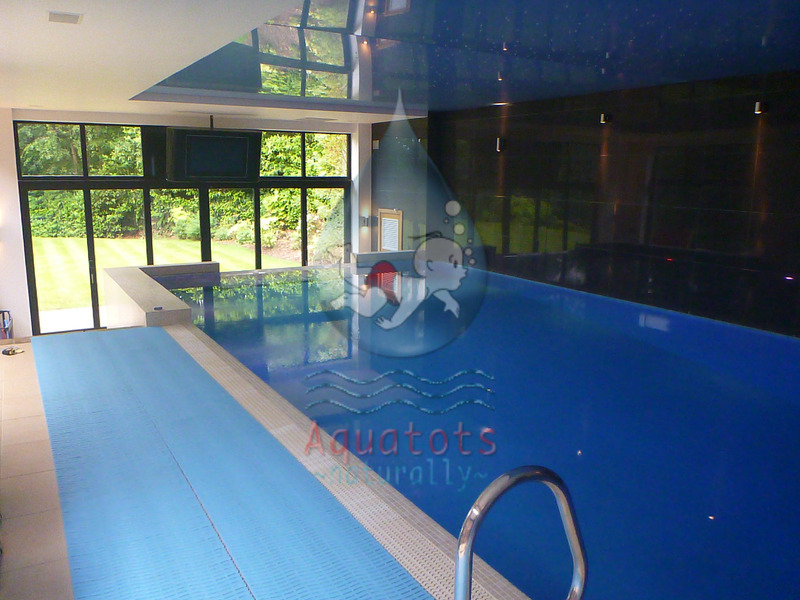 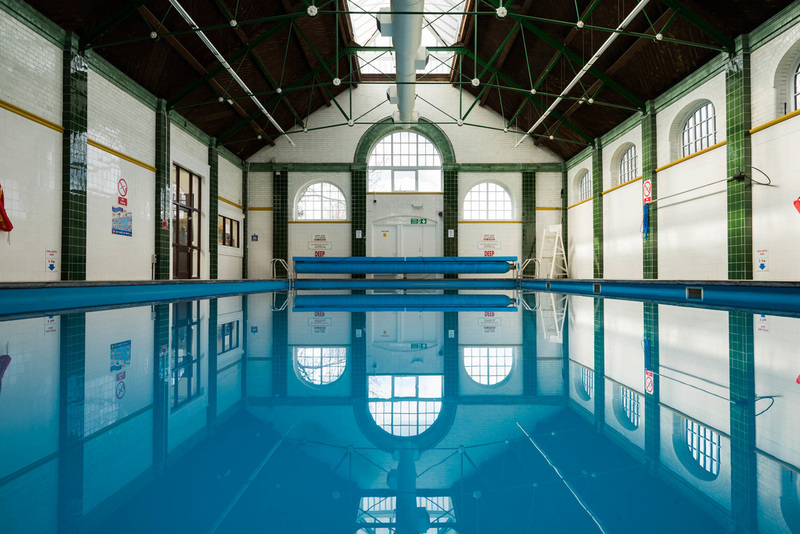 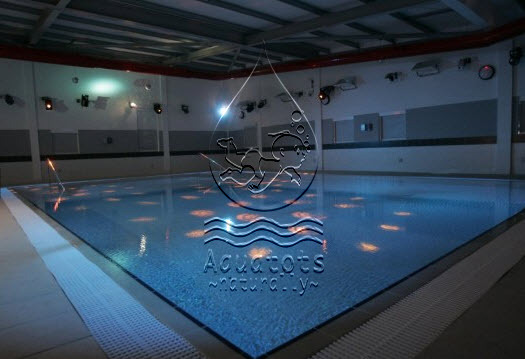 Selsdon is an ideal baby swimming pool, shallow, lovely warm water, is perfect for new baby Swimmers starting their lessons. 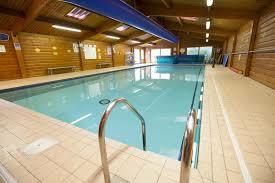 Classes run on a Tuesday, Wednesday and Thursday from 10am to 2pm. 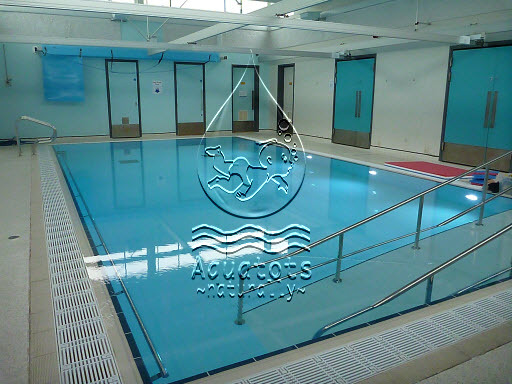 Swim levels, on each day are, from Level1 to Level 10. 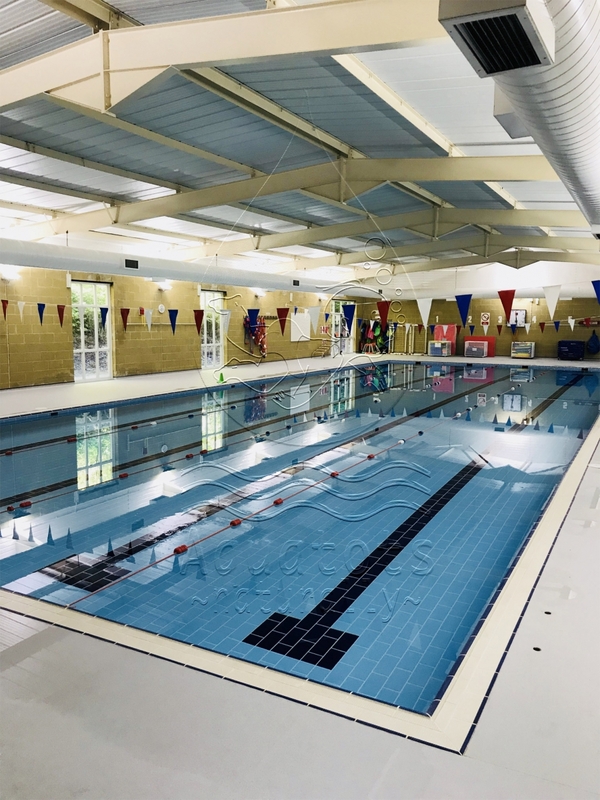 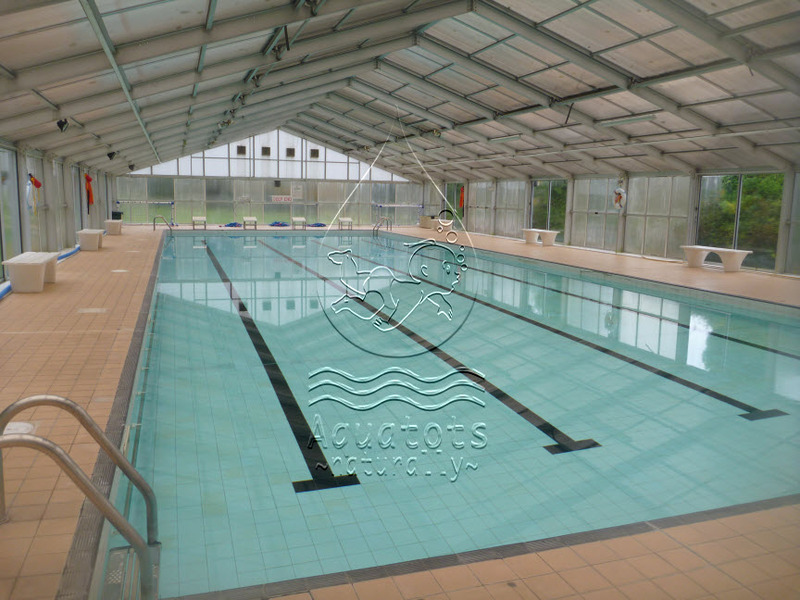 Toddler Swimmers,from Level 11 onwards, move onto the nearby Whyteleafe School Pool to continue their training in the bigger pool, which has more room and is more suitable for the active toddler swim skills.. 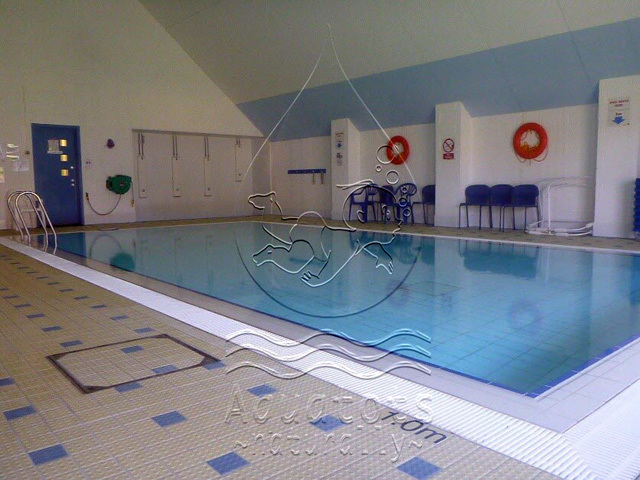 Parking is available onsite and all swimmers must park within the property frontage. 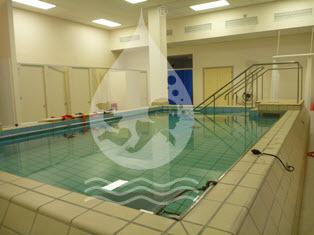 Please note young swimmers must wear swim hats from Level 6 upwards. 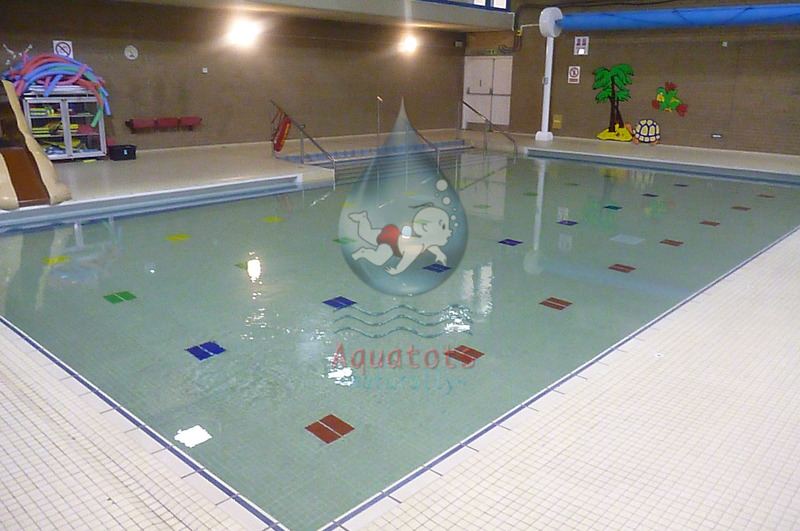 Please note; swimmers at this pool must be over 3 years of age, and fully potty trained. 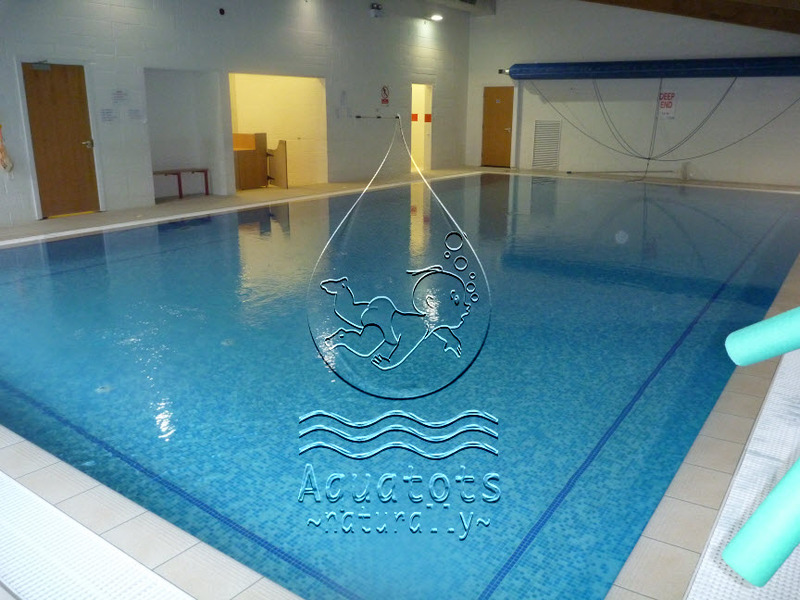 To find your closest pool use the postcode locater detailed below or scroll down to view all pools in county order. 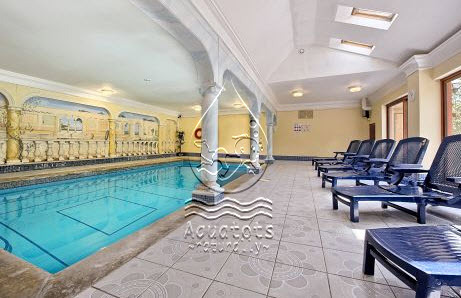 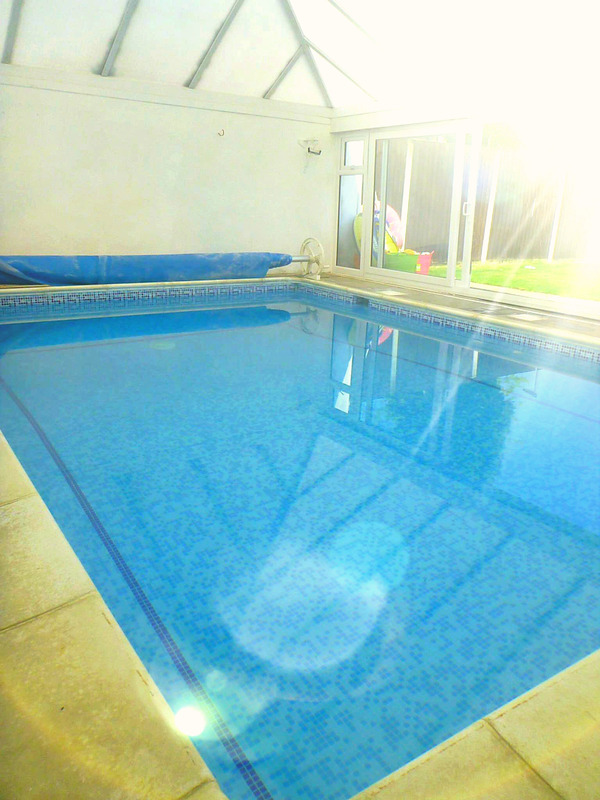 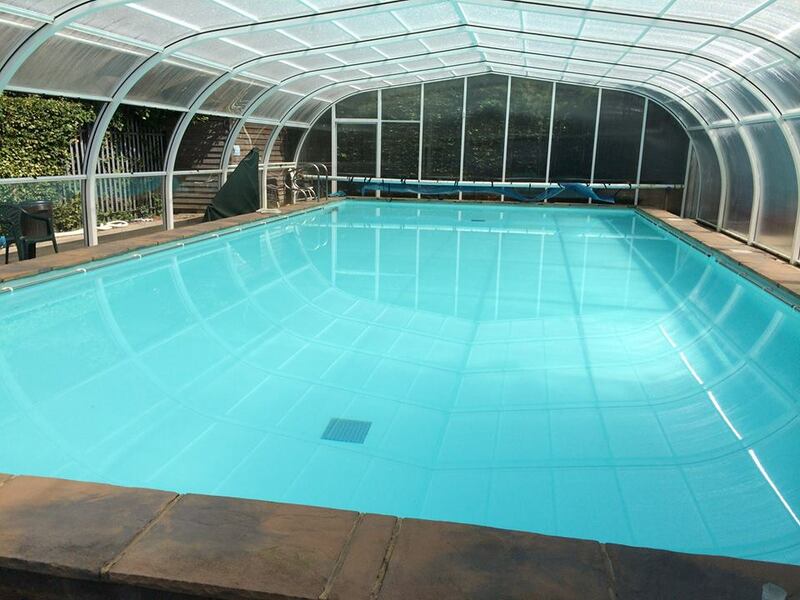 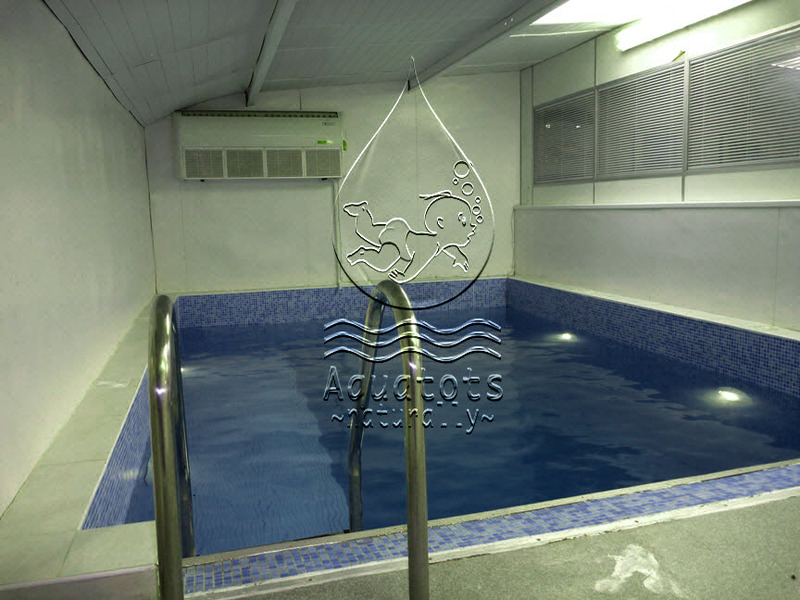 Our postcode pool locator, situated on the right hand column, will search for pools closest to you. 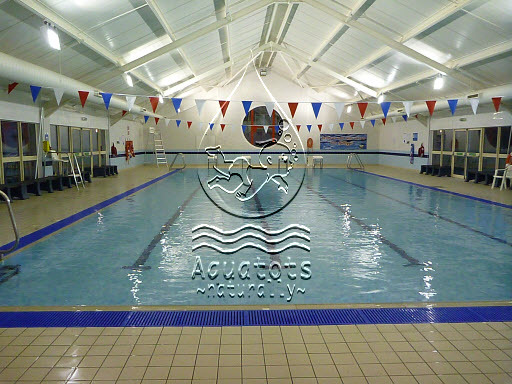 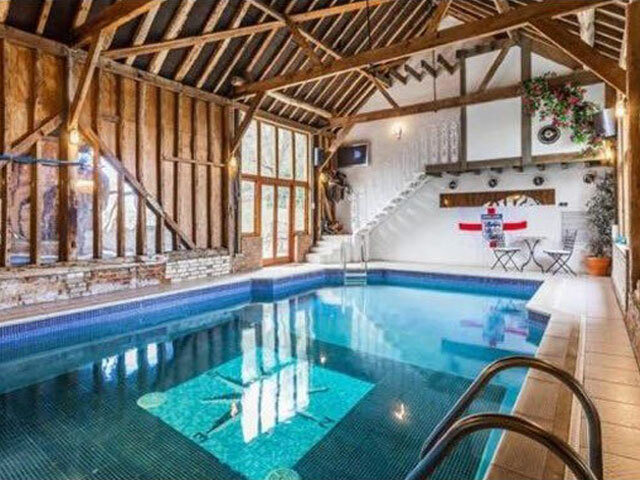 Select your county from the drop down list, then simply type in your home post code and you will be taken to a page showing the pools in order of those that are closest to you. 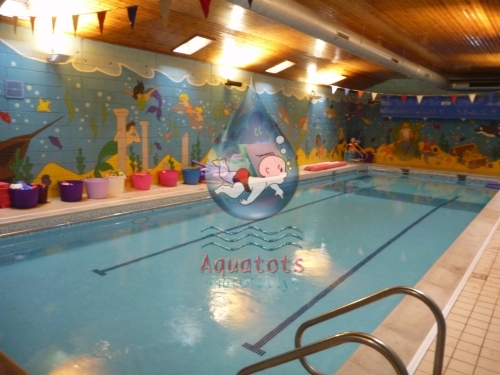 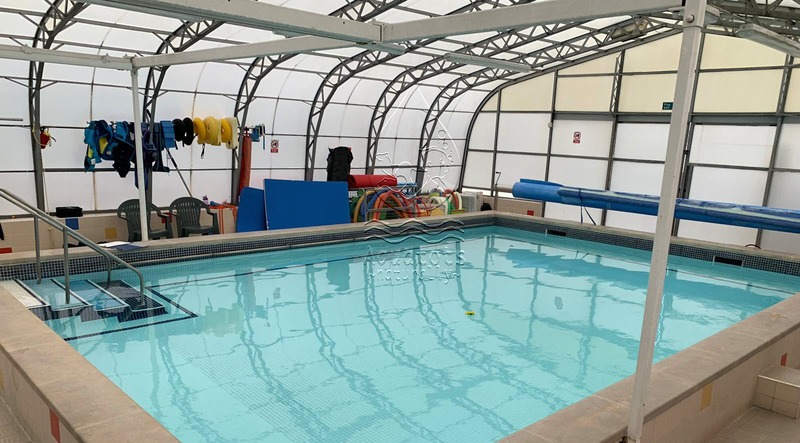 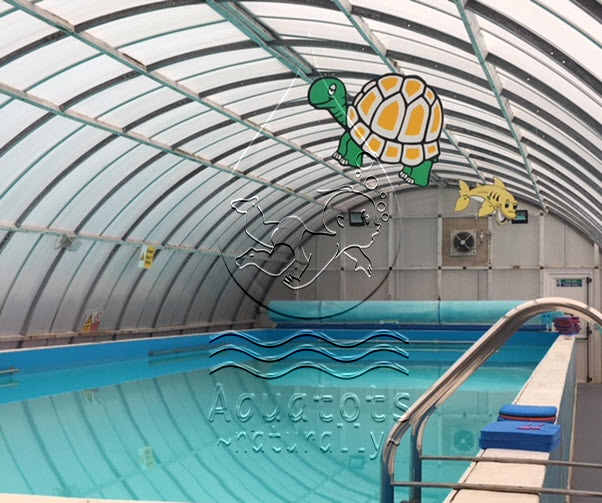 AQUATOTS reserves the right to amend the levels taught at a specific pool subject to the availability of pool hours, Teachers and a minimum class size.